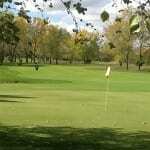 Find your ideal Chicagoland Golf Course Homes with Falcon Living. Help your golf outing stand out from the rest – SMT Golf Outing Services. 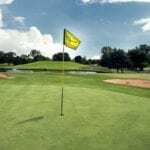 The best value for golf in Chicago – Village Greens of Woodridge. Copright © 2019 · Chicago Golf Report · All rights reserved.